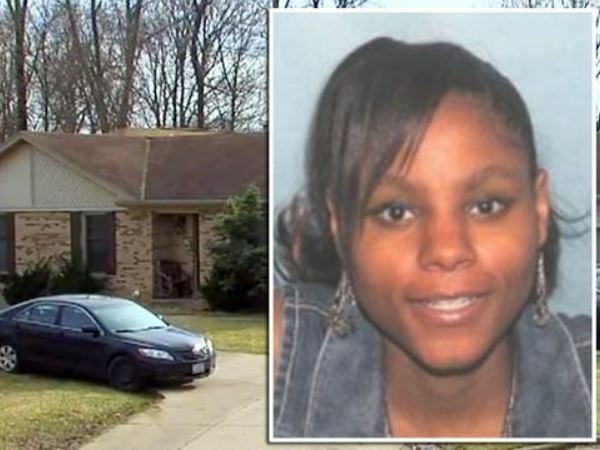 A mother in Cincinatti, America has chopped off her daughter’s head. Police discovered the little corpse in her house on Monday morning and she was arrested. The baby had apparently also suffered “various other injuries”. There were stab wounds on the right side of the baby’s face and head, and her arm was fractured. The mother, Deasia Watkins (20 ) had lost custody of the child before. Just ten days before her death, baby Janiyah was removed from her mother‘s care after neighbours had complained she was neglecting the child. She was given custody of the child again shortly afterwards.